Sandra Black’s delicate, hand-detailed porcelain pieces are distinctive and well known in Western Australia for their refinement. The ceramicist has pioneered unique porcelain techniques of her own and developed those she’s adopted from around the world. Her work is held in signifant collections internationally and can be seen in our shop FOUND and at FAC’s Christmas markets. 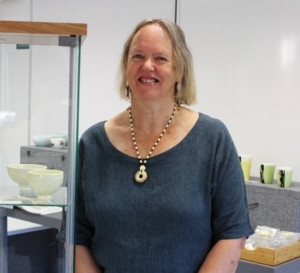 Her classes each centre around the beauty and possibilities of porcelain in a friendly and focussed environment.